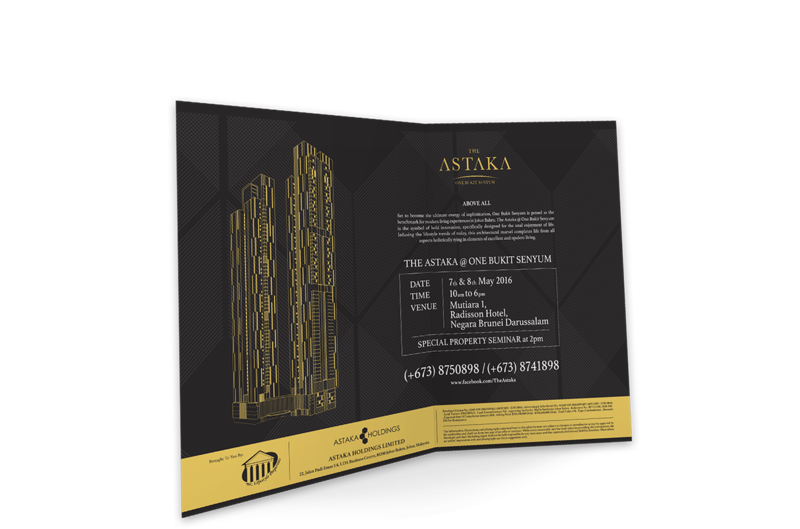 Astaka Holdings initially tasked FOREFRONT with branding its first masterplan, One Bukit Senyum (OBS);a modern masterpiece designed by internationally-renowned architectural firm, Skidmore, Owings & Merrill LLP (SOM). 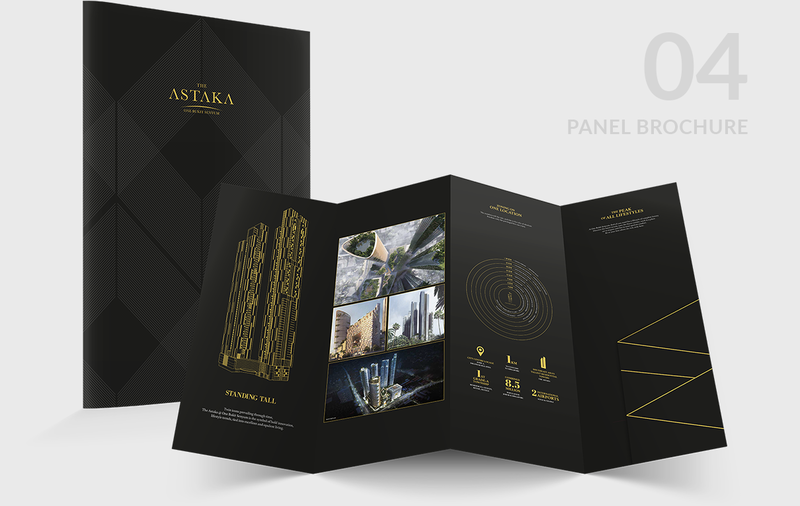 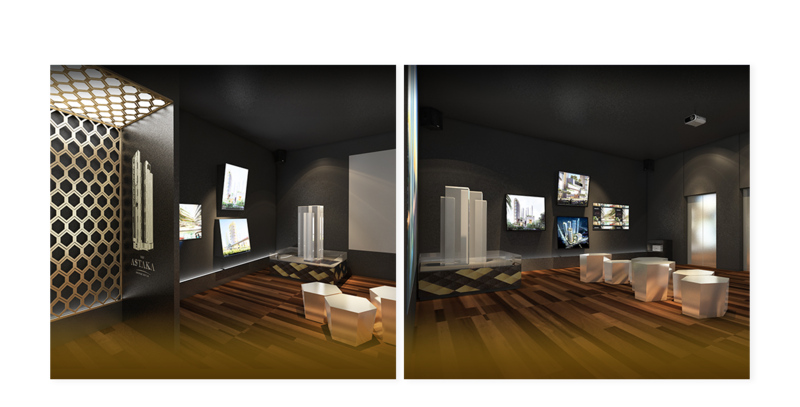 However, it was later decided that a complete rebranding consisting of The Astaka (the tallest residential tower in Johor, with a height of 1,000ft. 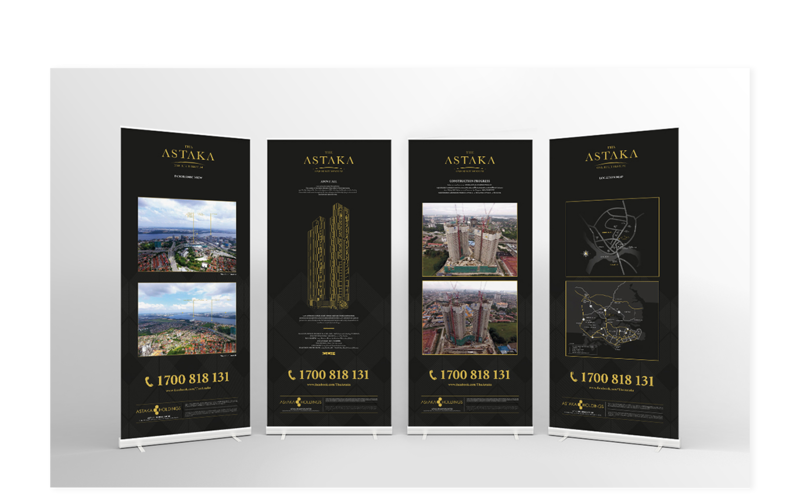 ), OBS, and the company itself was necessary to ensure a seamless concept throughout. 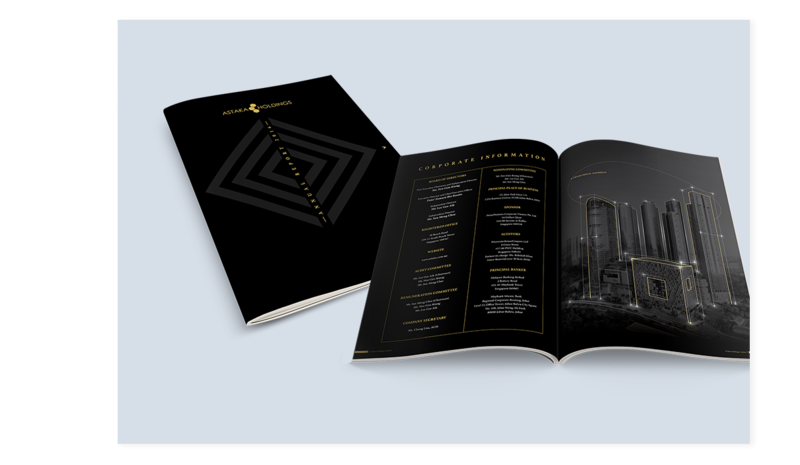 The complete rebranding was to be part of the upcoming OBS launch. 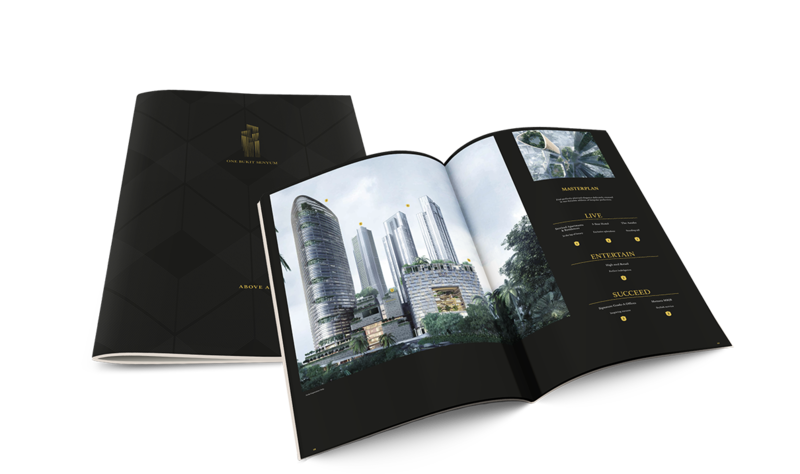 Along with the finished rebranding of the development, FOREFRONT also completed an array of activation collaterals for the launch.These included press ads, flyers, buntings, a backdrop, brochures (both digital and print), a website and a launch video. 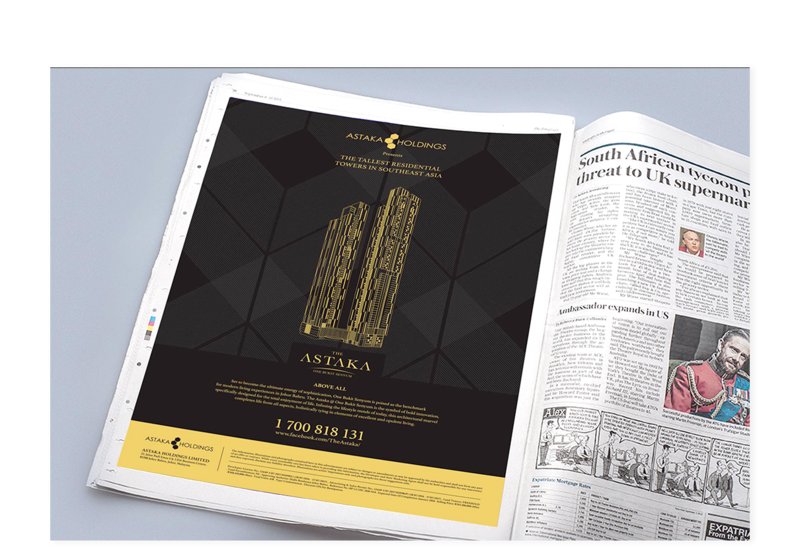 Besides successfully unveiling the completed masterplan to the public, the launch video shown at the ceremony was also featured in the news, along with the grand privilege of having the Sultan of Johor conduct the ceremony, which was deemed a tremendous honour.